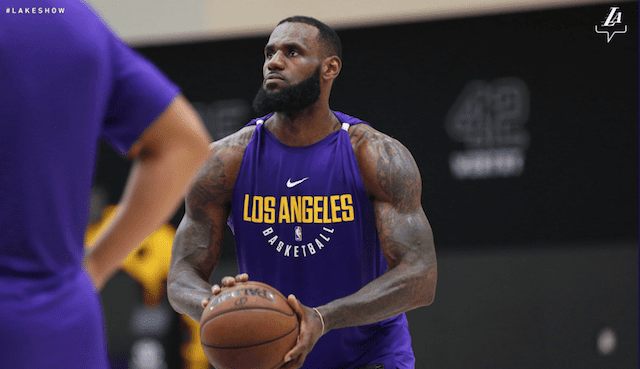 As we near towards the start of the NBA season, how LeBron James meshes with the current Los Angeles Lakers roster will be a constantly discussed storyline. 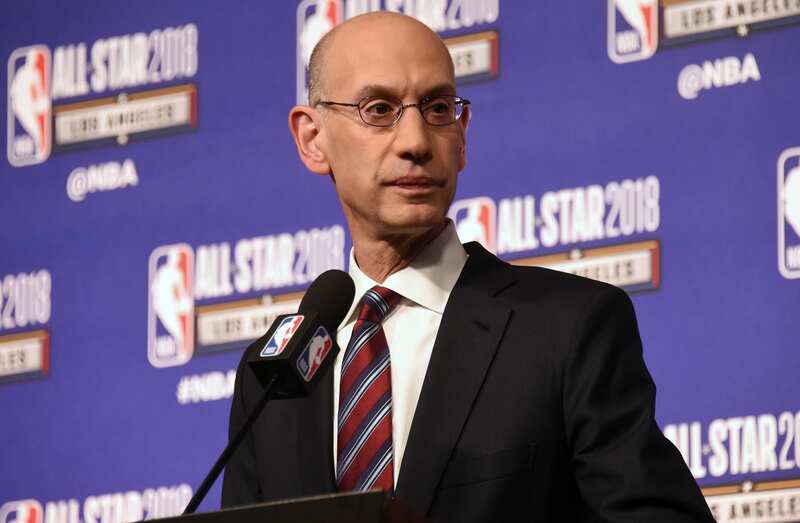 Many have criticized the group that president of basketball operations Magic Johnson and general manager Rob Pelinka put together since singing James to a four-year contract. While the Lakers were able to keep their full young core intact, it came at the expense of adding a second star to the roster. The Lakers passed on trading for Kawhi Leonard in order to keep the young core together. It’s a maneuver that many thought would deter James from signing as the team wouldn’t boast a second clear-cut star. However, James has stated time and time again about the confidence he has in the collection of young players. Now, the young core is not what has been criticized about the roster the Lakers have assembled. Rather, the veteran additions of Rajon Rondo, Lance Stephenson, JaVale McGee, and Michael Beasley have been under constant scrutiny. But, the team, and James, seem confident that the intensity of these players and their will to win will be enough to make the Lakers a competitive team. Whether or not the Lakers is as good as James says remains to be seen. But James is the NBA’s best player, so when he says he’s confident in a roster, it’s the safest route to believe him.